D.R. 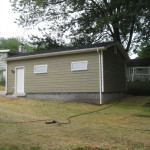 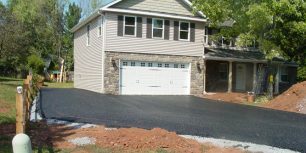 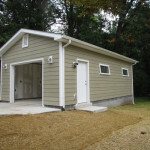 Hartman Construction recently built a detached garage for a customer in Rockville, Maryland. 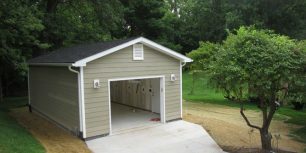 Anna : How much did this garage cost?